We are pleased to announce the release of our short film ‘Butterfly’. Written, Directed and Edited by Chris and shot on Peter Keith’s RED Scarlet by Steve and Pete. 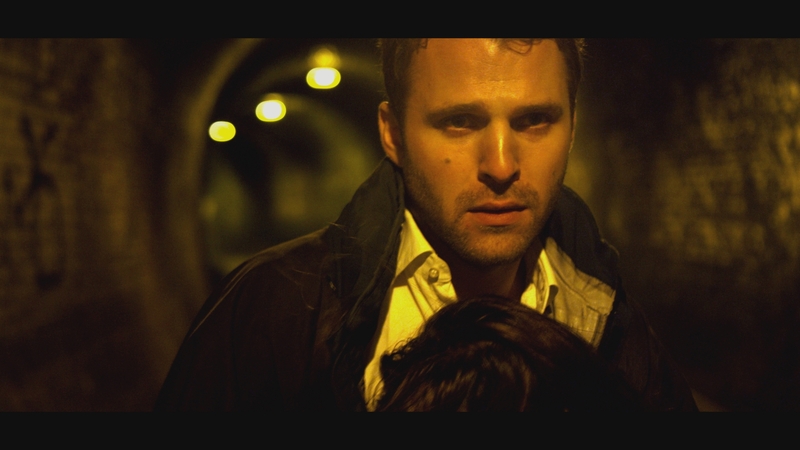 The film stars Nick Rhys and Claire Grehan, who both give outstanding performances in such a short time frame. This was also the first time we cast a dog in a film and Murphy excelled in his role…even adding to the performance required! The film will have an exclusive Halloween screening at Roughcuts as part of a medley of horror films and we are thankful to the guys for screening the film. As with all our work we aim to progress each time and so we are very happy to release this film and concentrate our efforts on the other major Little City Pictures we currently have in post. We shot this film late last summer and its something different again to add to our ever growing catalogue of diverse work. 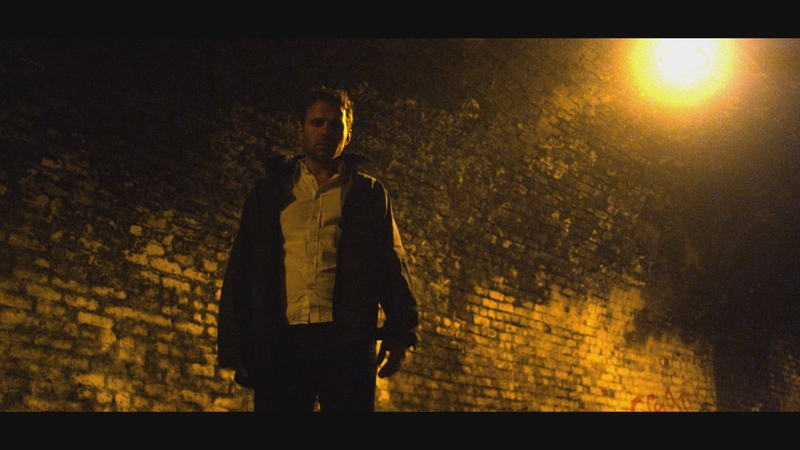 Following sound design by the very talented Liam Saunders, Lewis Carmichael graded and finalized the film. The film fits into the horror genre and provided an opportunity for our Make-Up Artist Gillian Johnston and our composer Philip Curran to have some fun! This is the third score Phil has collaborated with Little City on following The Cottage and Ambition, and as always he has produced an incredible, atmospheric piece of original music to accompany the film. We’d like to thanks all the cast and crew that worked on the film and hope this 4.30mins short will be enjoyed on this Halloween night and beyond. Camera – Steven Cook and Peter Keith.